In spring 2012 Annie Spencer and I set about preparing and planning for a Menopause workshop in London. During the preparation of this workshop I was surprised how difficult it was to find positive images of the menopause. What became even more interesting were women’s reactions to the idea of a workshop on the menopause. There appeared to be a lot of apprehension and reluctance to talk about an issue that will affect every woman in her lifetime. 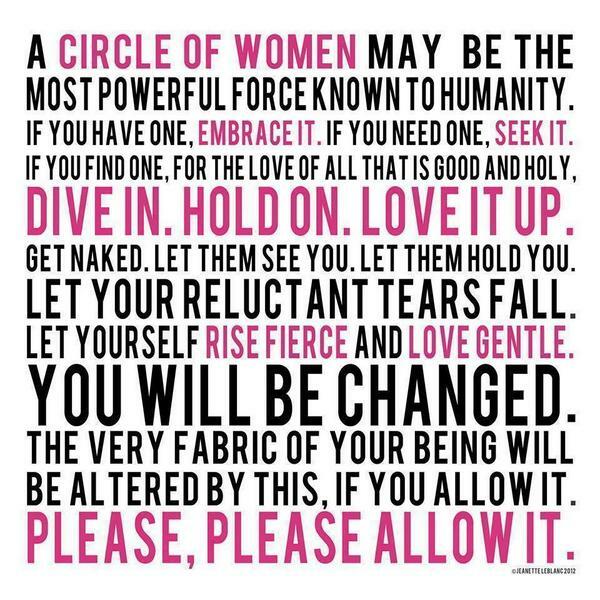 What has struck me was the lack of circles where women shared their stories. Generations of women before us had many platforms to gather in and weave stories, teachings and experiences together. This site seeks to collate create a platform where these can be shared with other women. 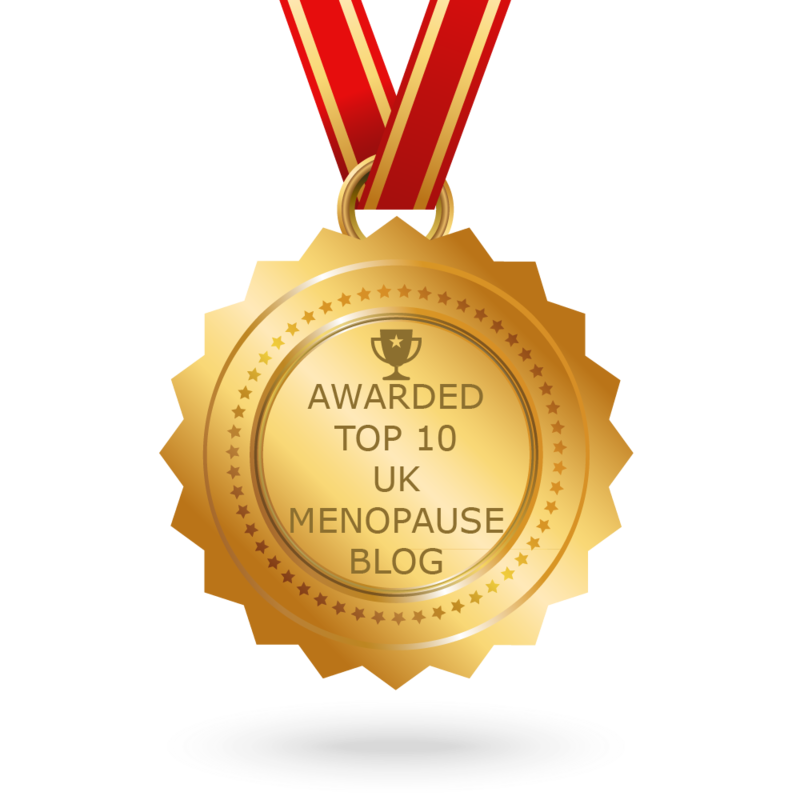 We are particularly keen to hear stories from women about the menopause. What’s your experience of it?? What’s helped you manage the process? I’m happy to hear sublime, inspirational and downright ridiculous stories. It’s time we women reclaimed the menopause and start weaving our stories together. Continue reading Why Start This Site?